DJ Wilson is the president and general manager of the KGW Media Group, a position she has held since July 2007. DJ worked twice at KIRO in Seattle in various sales and sales management roles in the 1970s and 1980s, worked in the FOX O&O group in the 1980s and 1990s in Detroit; Birmingham, Alabama; and Atlanta in sales management positions, and twice at KING in the 1990s and then 1998-2005, with the final few years as the vice president/assistant general manager. She was promoted to president and general manager of KREM and KSKN in Spokane in 2005 and then promoted to president and general manager of KGW. DJ has worked in six markets for eight broadcast owners over the last four decades. She has held many board chair positions at a number of nonprofit and industry organizations, including locally at the Oregon Association of Broadcasters, Classic Wines Auction and the Portland Business Alliance; the Edward R. Murrow Professional Advisory Board at Washington State University; and Farestart and the Institute for Family Development in Seattle. DJ has also served on the executive boards of Doernbecher Children’s Hospital and SMART (Start Making a Reader Today) and been a trustee at the Portland Art Museum and the Oregon chapter of the International Women’s Federation. She was also on the boards of the Pioneer Courthouse Square, American Heart Association, and Boys and Girls Clubs of Seattle. In 2012, DJ was inducted into the Edward R. Murrow Hall of Achievement and was the recipient of the Portland Business Alliance “No Glass Ceiling” women’s leadership award. 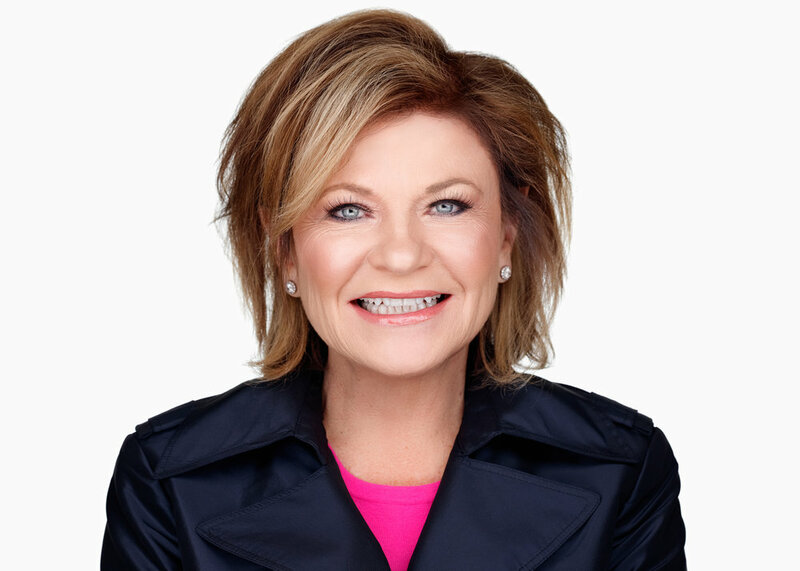 She is also a Portland Business Journal Women of Influence Award recipient and was named Broadcaster of the Year for 2017 by the Oregon Association of Broadcasters. She holds a bachelor’s degree in communications from the Edward R. Murrow College of Communications at Washington State University and was affiliated with the Pi Beta Phi sorority. She has also completed several masters’ level classes in Communication Leadership at Gonzaga University. DJ is married to Bill Hoadley and they reside between their two homes in Portland, Oregon, and Whitefish, Montana.